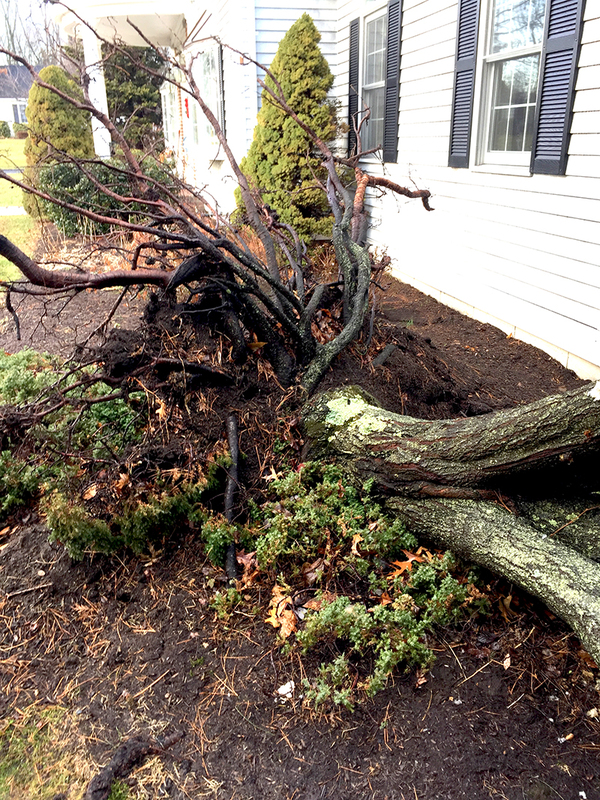 These Nor’easters have made for a crazy few days for us with no short supply of damaged and fallen trees. 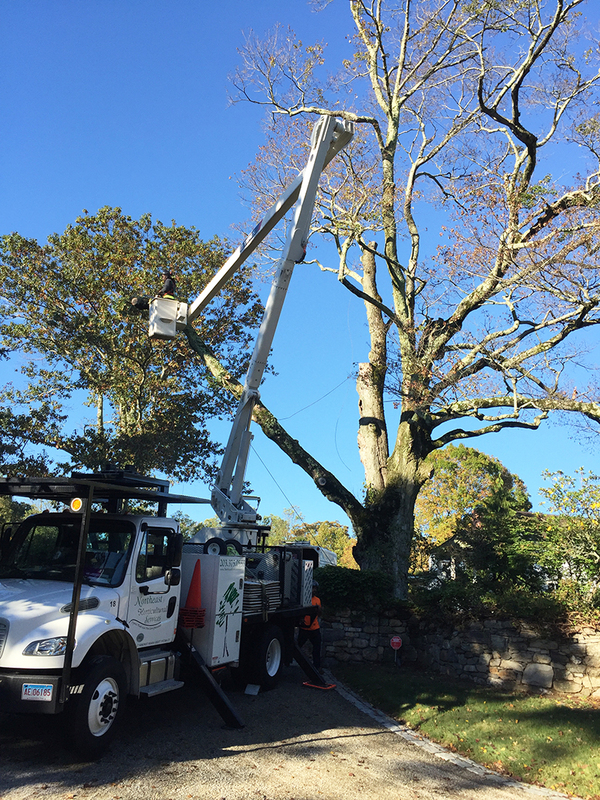 Although breakage during storms is an unfortunate fact of life for trees, there are still preventative measures we can take, as Arborists, to reduce the chance of this happening to the trees on your property. 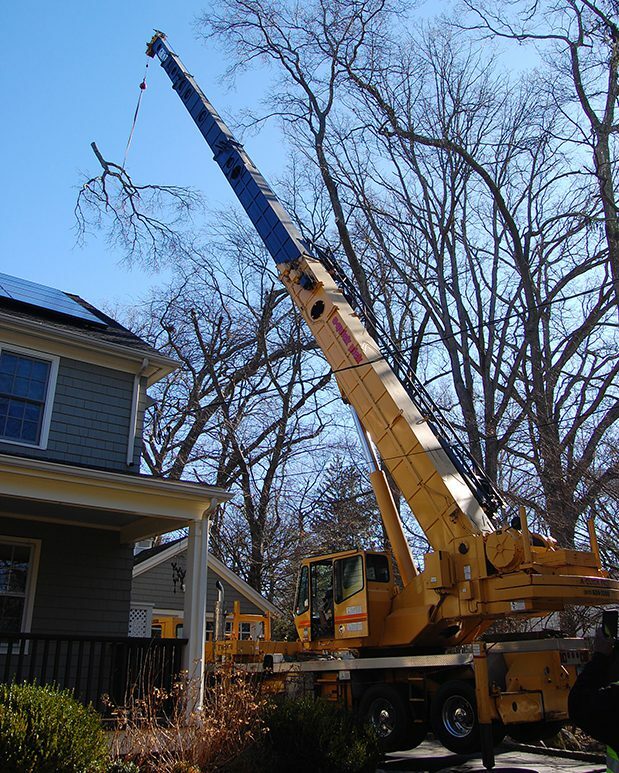 From removing deadwood that might fall at any time, to reducing the sail of tree canopies in strong winds, and even installing braces or cables, we can help make your arboreal neighbors more fit to withstand mother nature and give you some peace of mind when the next big storm arrives. 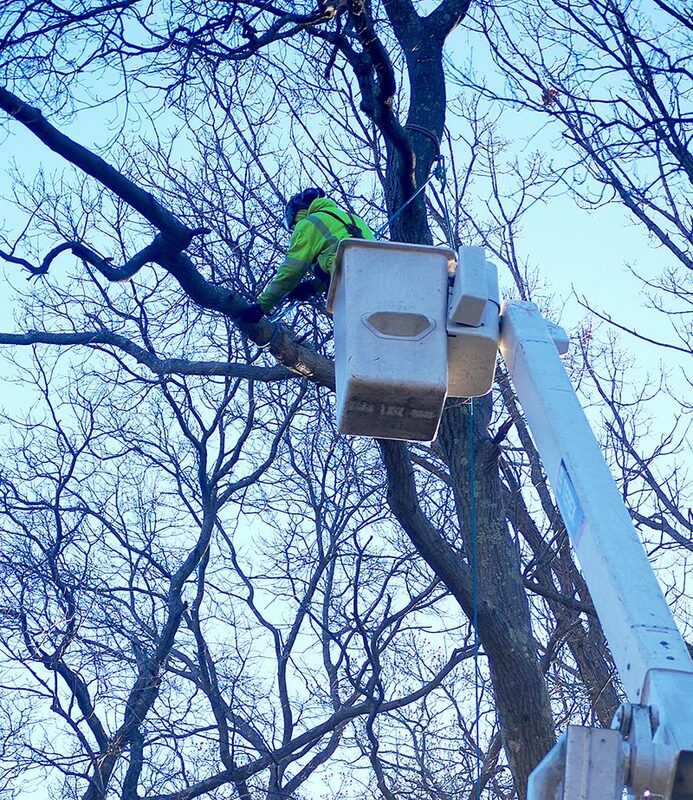 Completing regular inspections can implement these fixes to avoid storm damage in the future or remove dangerous trees before they fall on their own terms. 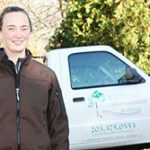 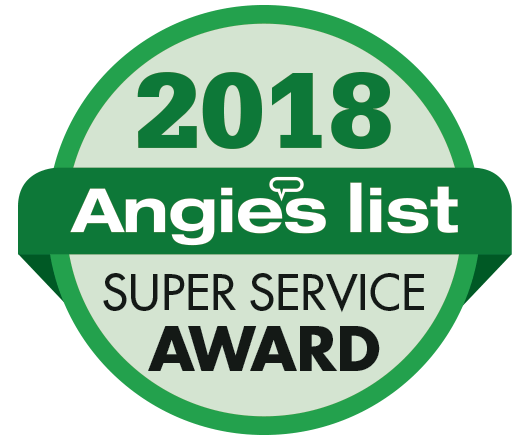 If you are interested in having a Certified Arborist from Northeast Horticultural Services, assess the health of your trees, identify potential hazards, and offer recommendations on how best to foster health and safety, give us a call at 203-375-0553.